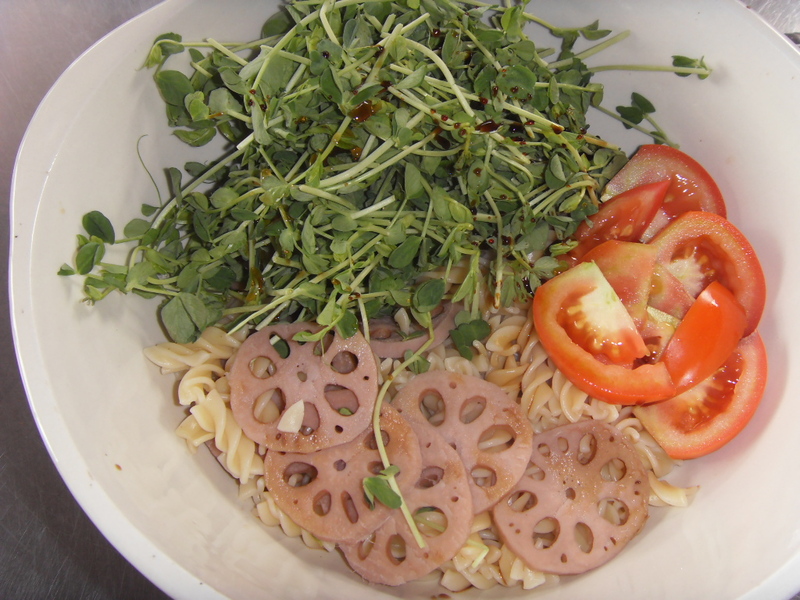 This entry was posted in Foodie Escapades, Pasta Moments..Recipes to fight Rice and tagged Chef Nicholas Pillai, Fermented Tofu, Light Salad, Lingau, Lotus Root, Nam Yee, one salad with everything. 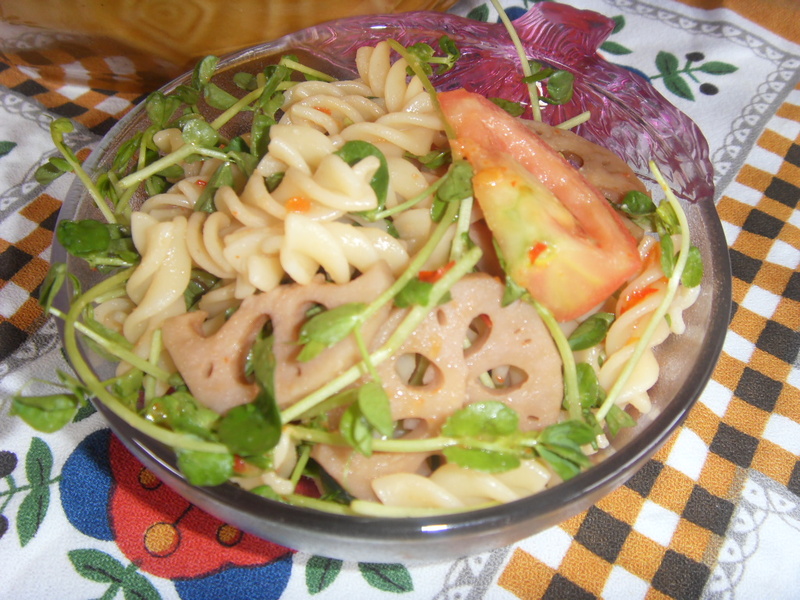 Nicholas Pillai, Pasta Salad Recipe. Bookmark the permalink.